It is with a shocking sense of sadness that I heard the untimely death of the architect of the Great Renaissance Dam a few minutes ago. Next, to the untimely death of Meles Zenawi, I consider the death of Simegnew as a national tragedy. Simegnew was the renaissance dam. He was the personification of it. It is unfair that he died without ushering us the realization of Ethiopia’s project. Words can’t express the sense of sadness that I am expressing now. Heartbroken and angry at death itself this is all I can say for now. 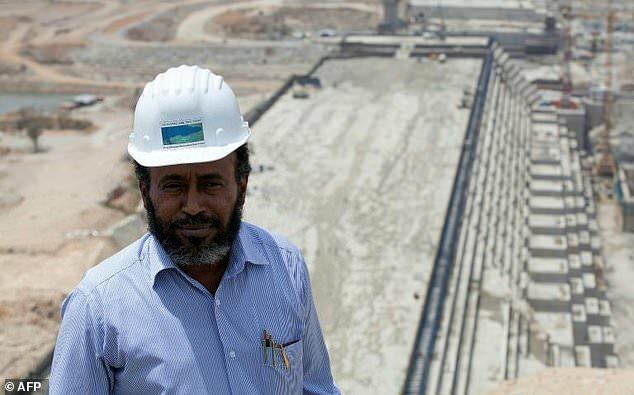 It has always been my wish to go and visit the dam site and talk to this good man who gave all he had to the realization of this huge project. Unfortunately, that will not happen now. Ethiopia owes him respect and a day of national mourning.